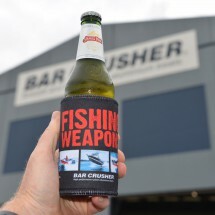 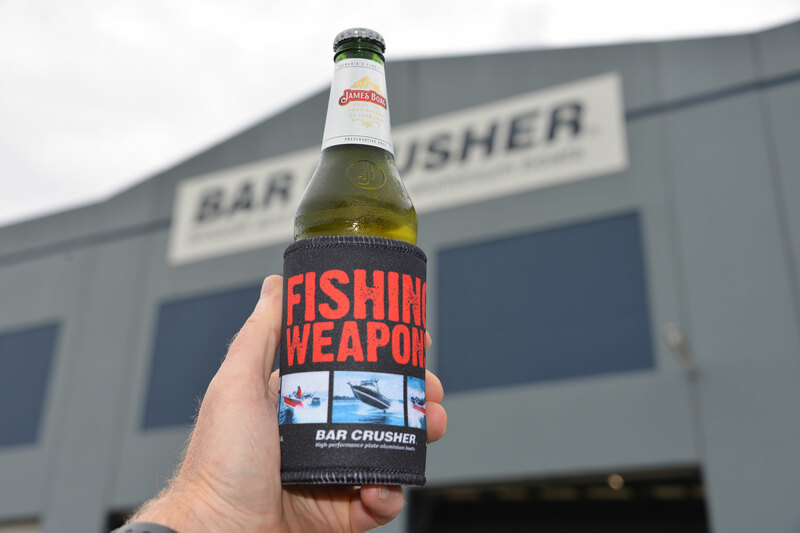 Just like our boats, these Bar Crusher ‘Fishing Weapons’ stubby coolers are built to perform! 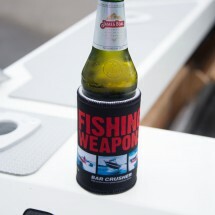 Keeping your drinks cool on a hot day, they’re perfect to keep in the boat and take to your mates’ places for BBQs. 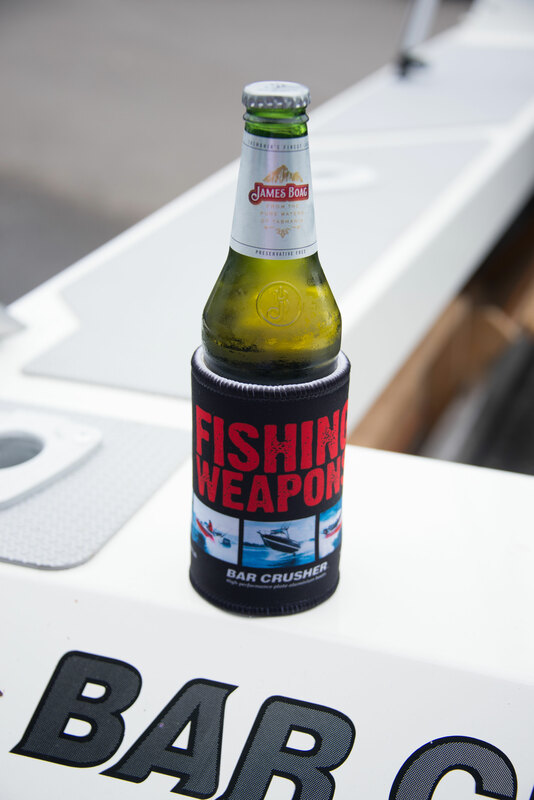 Fully stitched with a rubber grip base, these stubby coolers are a perfect fit for bottles and cans.